Grilled steak. Ribs on barbecue grill. Cooking delicious juicy meat steaks on the grill on fire. Bbq beef ribs on A grill outdoors T-Bone Steak. Cooking barbecue steak. 4k00:15Grilled steak. 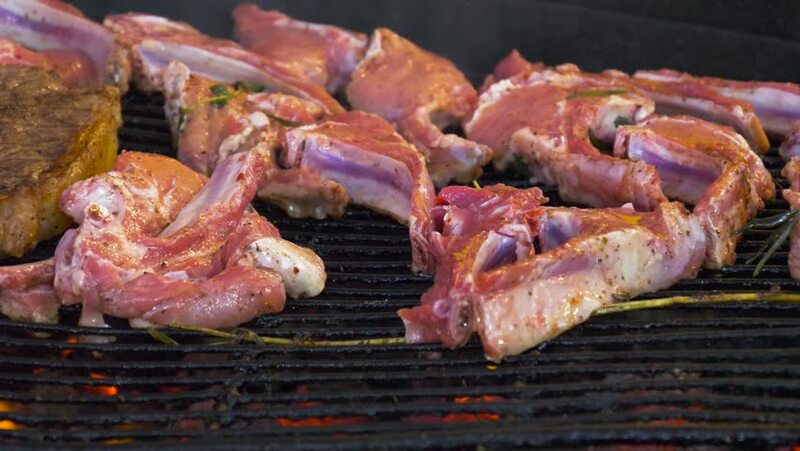 Ribs on barbecue grill. Cooking delicious juicy meat steaks on the grill on fire. Bbq beef ribs on A grill outdoors T-Bone Steak. Cooking barbecue steak. 4k00:10Grilled steak. Ribs on barbecue grill. Cooking delicious juicy meat steaks on the grill on fire. Bbq beef ribs on A grill outdoors T-Bone Steak. Cooking barbecue steak.